How can we help you improve the way you live? 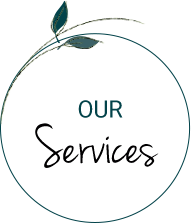 Restore your health and reach optimum wellbeing with the many natural solutions offered at Pure Health and Wellness Clinic. 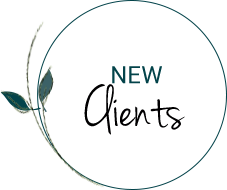 Contact us today to schedule your consultation or learn more about what we do! Pure Health and Wellness Clinic is conveniently located 20 minutes from the Perth CBD in the Bassendean Shopping Centre, with complimentary parking available on-site. 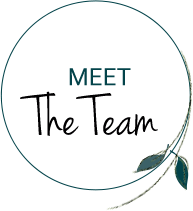 With a range of services offered under one roof, you can find the natural therapies you seek to address your health concerns at our practice. 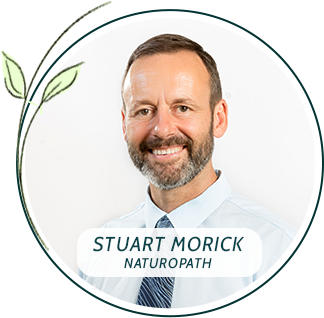 Our team, led by Perth Naturopath Stuart Morick, is here to help you achieve optimum wellbeing through naturopathy, homeopathy, massage therapy, reflexology, aromatherapy, hypnotherapy and biomesotherapy. With years of experience and training, we'll do our utmost to show you the respect you deserve and determine the most effective way to help you reach your desired outcomes. You don't need to have any particular issue to seek our help; many people who wish to maintain their health do so with regular checkups at our clinic. By catching any potential problems early, effective treatment can be determined immediately, saving you time and money down the road. Our goal is to heal the whole person, naturally. We have a dedicated focus on pain and injury management, women's and children's health and gastrointestinal issues. 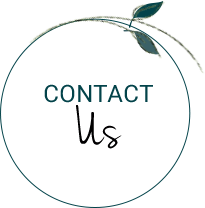 With our form of natural medicine, you'll experience gentle yet effective care with few negative side effects. Do you want to regain energy? Would you like to improve your family’s health? Are you plagued by recurring pain or illness?  If yes, we’re pleased to offer a free assessment with one of our experienced practitioners. At a thirty-minute session, we can take a deeper look at your health and identify areas that may benefit from natural health interventions. You’ll receive a written report with all of our recommendations. Valued at $70, there is no cost to you or obligation for further sessions. **Conditions apply. Offer entitles one person to a single assessment on one day (subject to appointment availability). Available for individual assessment only and fair use policy applies. Multiple family members are subject to negotiation.